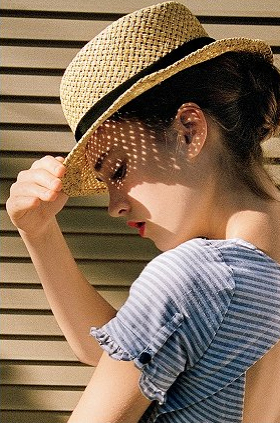 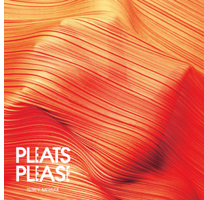 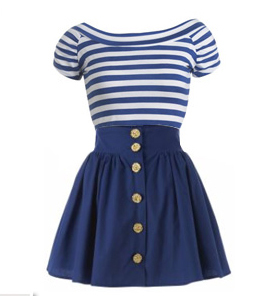 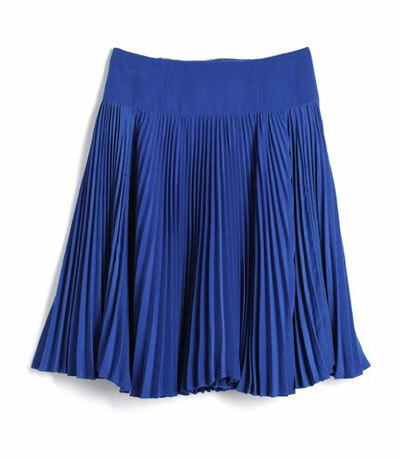 Pleats were quite the hit on the runways in 2011 and this season they continue to stay on the runway as a hot trend. 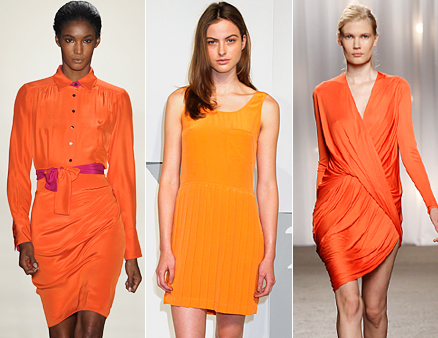 Different hues of orange and tangerines have been appearing on a lot of major runways shows of ss 2012. 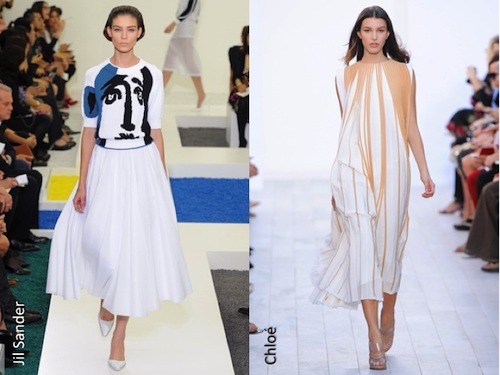 For those of you who don’t know the exact meaning of color blocking… it’s when an outfit or garment is composed with various solid blocks of colored fabric. 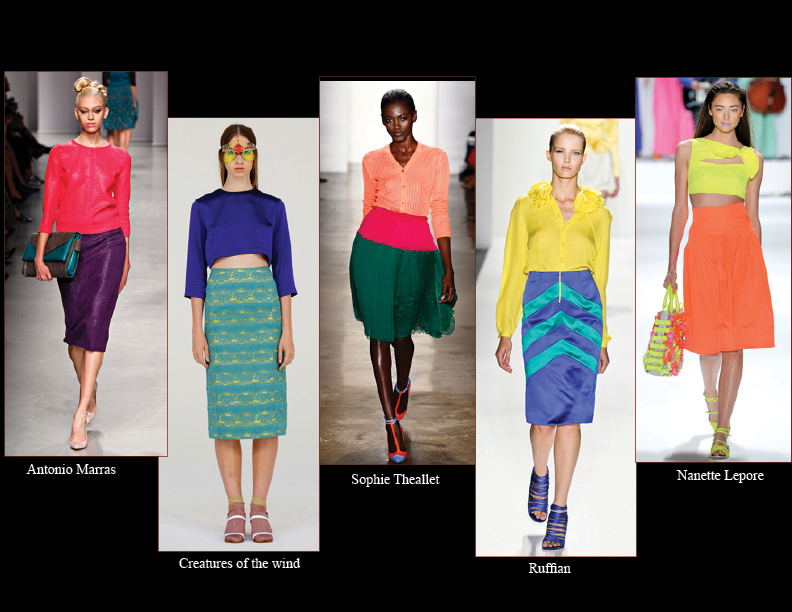 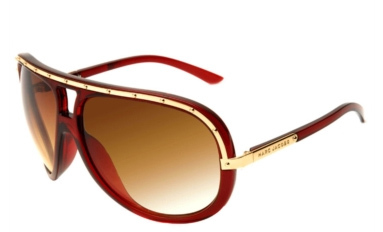 Whether it’s monochromatic or with contrasting colors, color blocking is a hot trend this season. 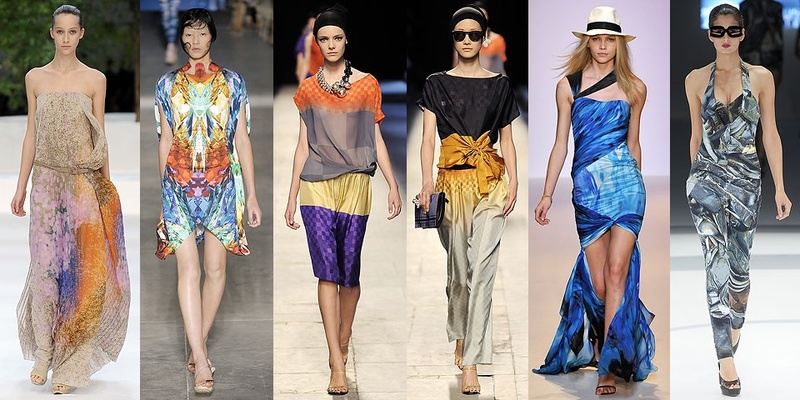 In addition to native and tribal prints, bold futuristic prints are also big this spring/summer.